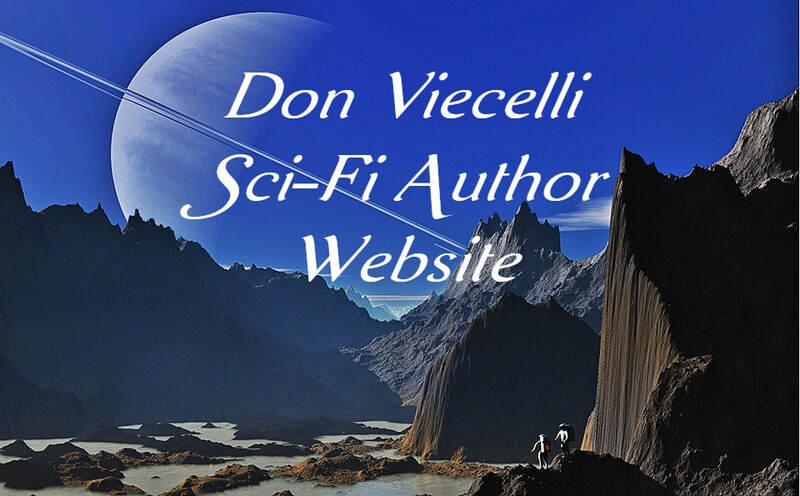 Welcome To My Science Fiction Website. All my ebooks are competitively priced. Read one and let me know what you think. Visitors to my old Comcast website: 5500.